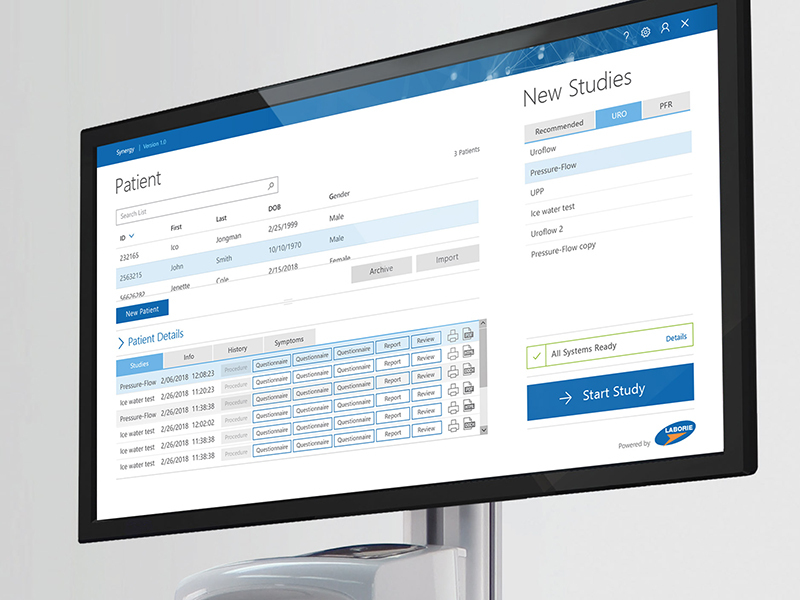 Interpix Design conducted a customer experience and interface design evaluation of the Maxxam Customer Portal. This review identifies usability issues and provides redesign recommendations, with a particular focus on issues of terminology, navigation, consistency and layout. 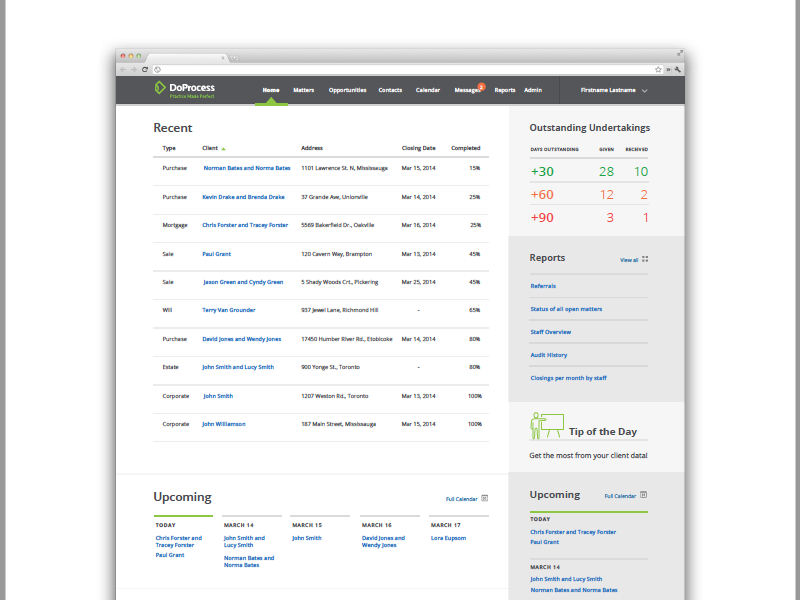 Following the review, wireframes were created to visualize the key findings and recommendations that simplify the electronic submission process and make it easy for customers create templates and submit orders. 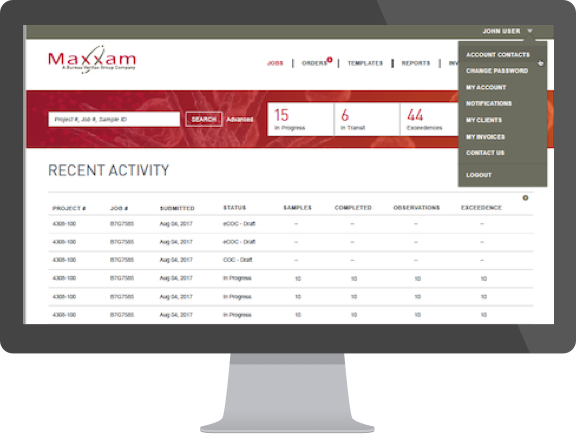 In addition, Interpix redesigned the look and feel of the portal, following Maxxam’s new brand guidelines and ensuring AODA compliance within the customer portal.